Different boats for fishing in bays, coastal flats or deep sea. Fishing areas and species may be restricted or protected seasonally. Wide range of sizes and prices. Is doing battle with billfish, going mano-a-mano with a mako shark, or tugging against the powerful pull of a tuna on your fishing bucket list? If so, hopefully there’s some saltwater fishing in your future. 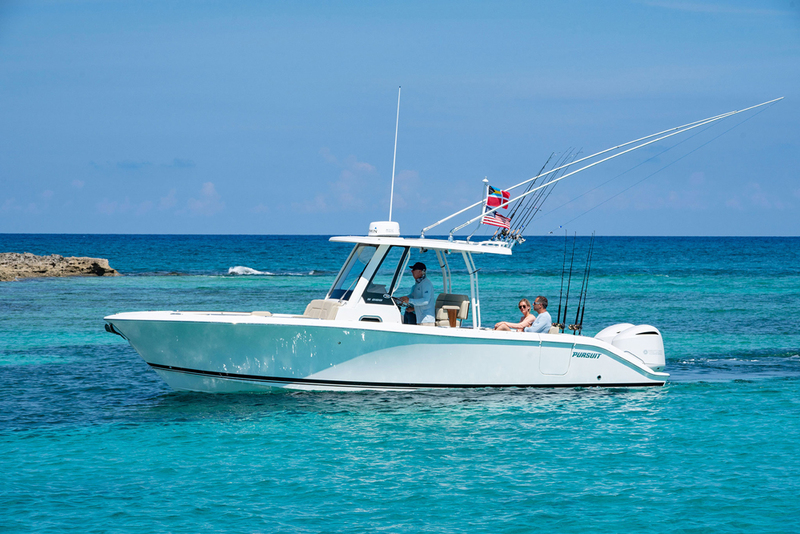 Saltwater fishing can take many forms, ranging from fly fishing over sandy flats for species like bonefish and tarpon, to trolling in bays and tidal rivers for striped bass or bluefish, to making long runs offshore in search of pelagic big game. 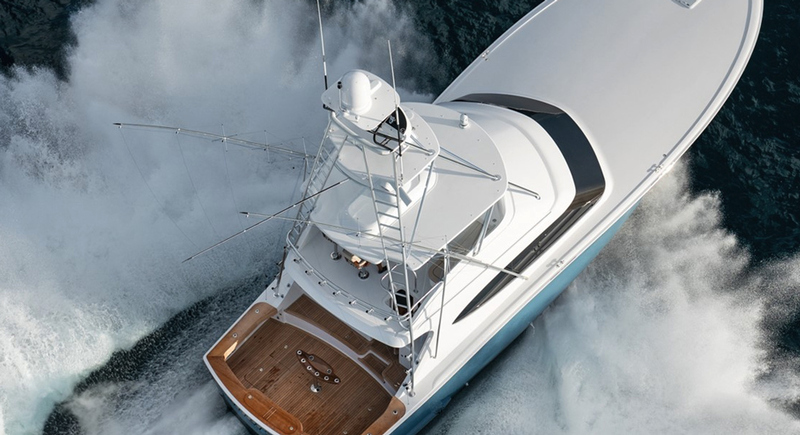 And naturally, there’s a huge variety of different saltwater fishing boats designed to take on all these different challenges. Some saltwater fishing takes place in protected waters, where a small bay boat or even a fishing kayak is all you need to start casting, jigging, and live-baiting. 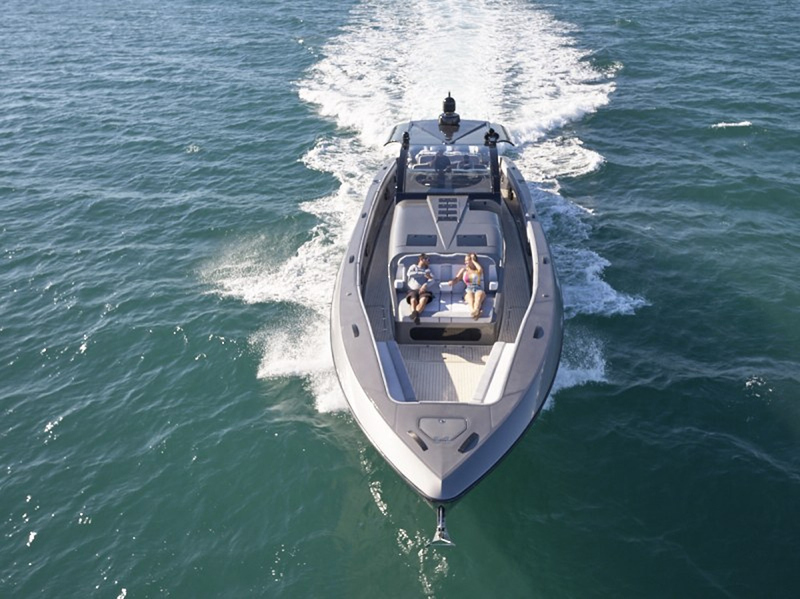 Deep sea fishing, of course, requires a more substantial boat like a large center console. Saltwater fishing in general is the second-most popular form of fishing (just behind freshwater fishing) and according to the latest stats produced by the Outdoor Foundation and the Recreational Boating and Fishing Foundation, 12.3 million Americans participate in the sport on an annual basis. Don’t think for one minute that this activity is just for the guys, either – 31.6-percent of all saltwater fishers are female. Many people enjoy saltwater fishing for the challenges it presents and the shot of adrenaline created by a successful catch. But the number-one reason why people say they go saltwater fishing is to spend time with their families. Kids love fishing, and it’s a great way to break away from the screens, phones, and other distractions of the modern world which tend to isolate people rather than bringing them together. Many others simply say it’s the best way for them to relax. Either way, one thing is for sure: saltwater fishing is an activity that’s attractive to a huge demographic range of people – and the one thing they all agree on is that saltwater fishing is good clean fun.